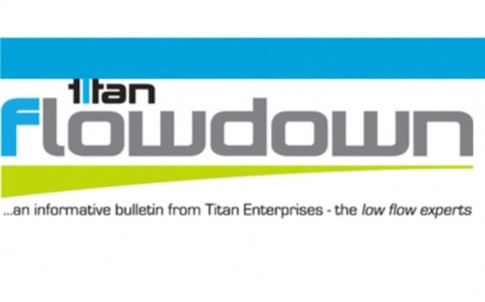 Welcome to the Autumn 2018 issue of fLowdown – a quarterly Newsletter from Titan Enterprises written to keep you informed about the latest technological developments, applications advances and breaking news in the eld of ow measurement. With more than 40 years’ experience in flowmeter innovation — Titan Enterprises Ltd is a UK-based manufacturer of high-performance solutions such as the Atrato ultrasonic flowmeter, oval gear flowmeters and the low flow turbine flowmeters and instrument range. 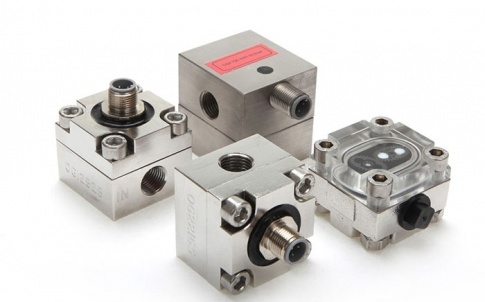 Our knowledgable team can offer either an off-the-shelf meter or fully bespoke flow system designed for a particular application, whether it is a low-cost OEM solution or a specialist flowmeter in exotic materials you are looking for. Titan’s company philosophy of ‘pushing the envelope by trying to do things a little different and better’ has resulted in sales of more than 500,000 products in 50 countries worldwide and a repeat purchase percentage of 95 per cent — something that founder Trevor Forster is justly proud of. 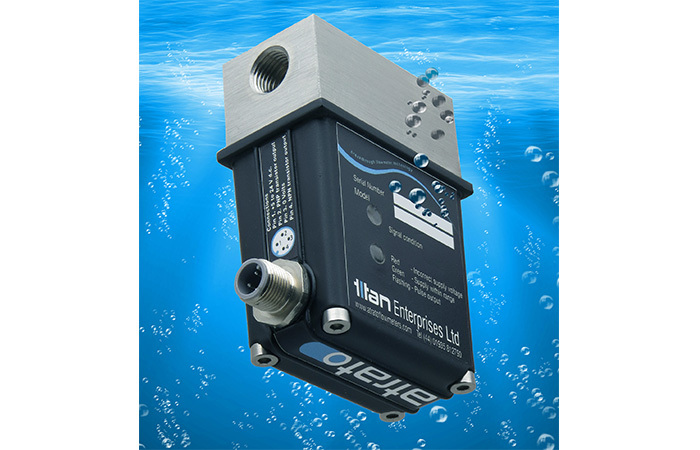 Today, Titan supplies innovative flow measurement solutions to a broad range of sectors, including medical, industrial, food and drink, laboratory and pharmaceutical. 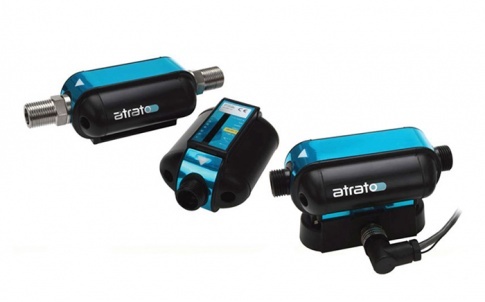 Its latest innovation — the Atrato flowmeter range — is set to challenge conventional flowmeter thinking the world over. The culmination of eight years’ research and development in collaboration with the Department of Process & Engineering at Cranfield University (UK), it can handle low flows from laminar to turbulent and is largely immune from viscosity effects. 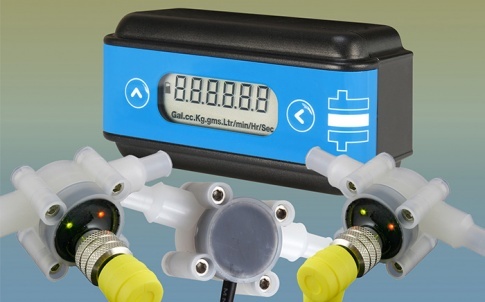 For higher-volume users we can tailor the design of a flowmeter to match your exact application requirements and thus not compromise achievable results with a less-than-ideal sensor. The resultant device would be unique to your application but would still benefit from Titan’s tried-and-tested, modern manufacturing methods to ensure a competitive OEM solution. From an initial concept Titan can offer a complete service from budget costings through prototypes to full production. Often the cost of origination and tooling can be amortised over the life of the product. All flowmeters produced by Titan are designed and manufactured to ISO9001 and calibrated to an uncertainty of ±0.25 per cent. 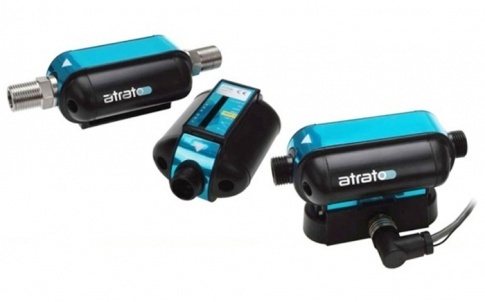 We produce chemically resistant, high-accuracy digital flowmeters that are not only competitively priced but are engineered to give long-term reliable performance. 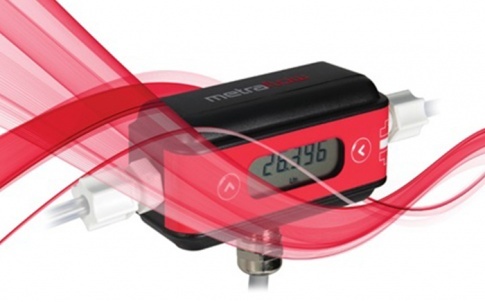 However, the value of a flowmeter cannot be judged by price alone. Often in industrial applications the reliability of a product far outweighs the initial purchase price as ‘downtime’ is extremely expensive. At Titan, we endeavour to produce devices that are inherently reliable but are manufactured using the latest and most economical production techniques. What sets the MetraFlow apart?